The card base is Power Pink. Cut the 8.5” by 11” in half and then score it. The card is 5.5” by 4.25”. 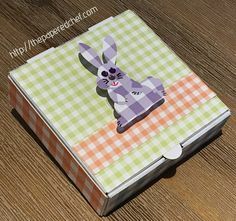 Use rolling adhesive to adhere each 5.25” by 4” mat of a Tutti-Fruitti card. Attach an additional 5.25″ by 1.5″ piece of the Tutti-Fruitti card to the front using foam adhesive. 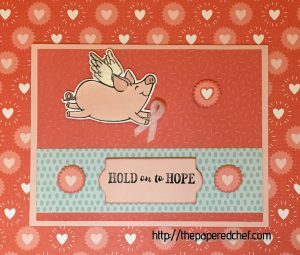 Stamp the Hold on to Hope sentiment from the Hold on to Hope stamp set onto Whisper White card stock using Memento Black ink. 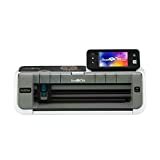 Punch it out with the the Everyday Label punch and then trim off the top and the bottom. 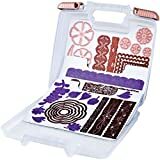 Or, another option is to stamp onto a strip and then center the sentiment so that you get a partial cut with the punch. Sponge a little Calypso Coral around the edges to add a bit of dimension. 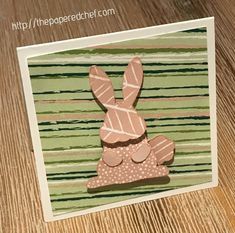 Attach the sentiment to the card using foam adhesives. 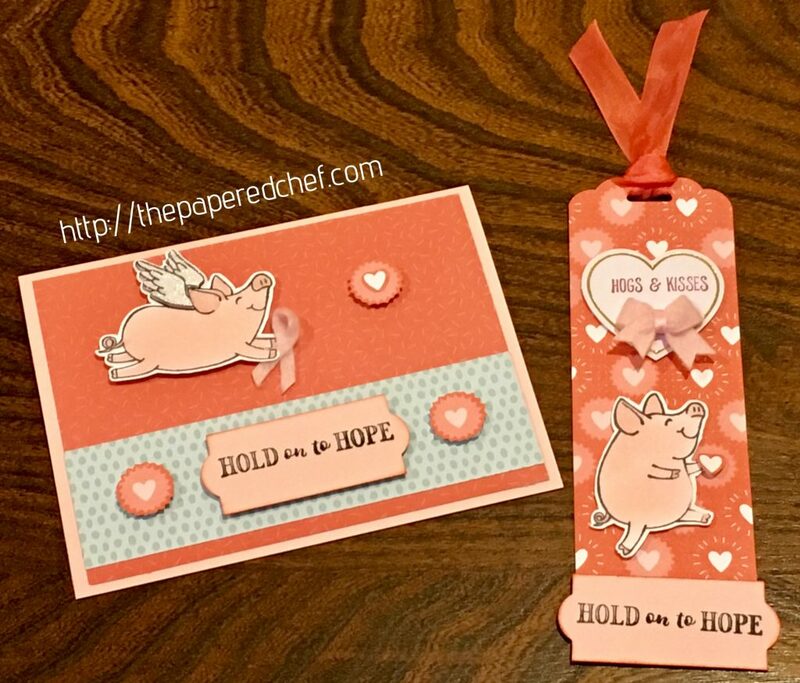 Stamp the flying pig from the This Little Piggy stamp set onto Whisper White card stock using Memento Black ink. The Little Piggy was cut out using the Brother Scan N’ Cut (see This Little Piggy Loves the Scan N’ Cut). 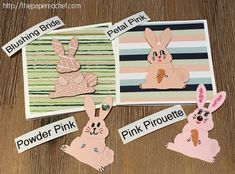 Color the pig using Powder Pink ink and a sponge. Cut out an additional pig and then cut off the wings. Glitter the wings using Wink of Stella. Attach the wings to the pig using foam adhesives. Cut out the ribbon by taking apart a Power Pink bitty bow and then slicing it. Make a loop and use Tacky Glue to hold it in place. The hearts were cut out from the Bubbles & Fizz designer series paper using the Brother Scan N’ Cut. 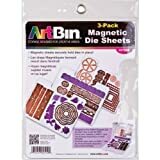 Attach them using foam adhesives. 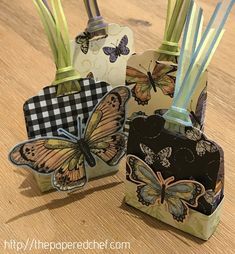 To create the bookmark, cut a 6″ by 2″ piece of the Bubbles & Fizz designer series paper and punch the top using the Scalloped Tag Topper punch. Attach a 7″ to 8″ piece of Calypso Coral to the tag by looping it through. 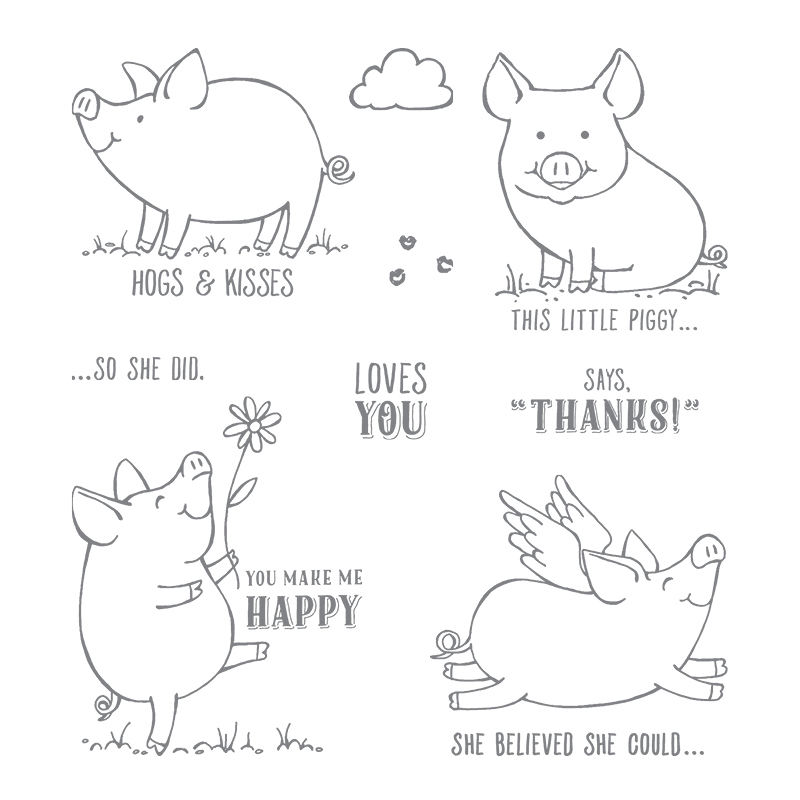 Stamp the Hogs & Kisses sentiment in onto a heart from the January 2015 Paper Pumpkin Kit – Filled with Love. 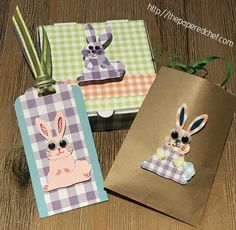 Attach it to the bookmark using foam adhesives. Then, add a Power Pink bitty bow to the heart. Cut out and color the pig as described above. 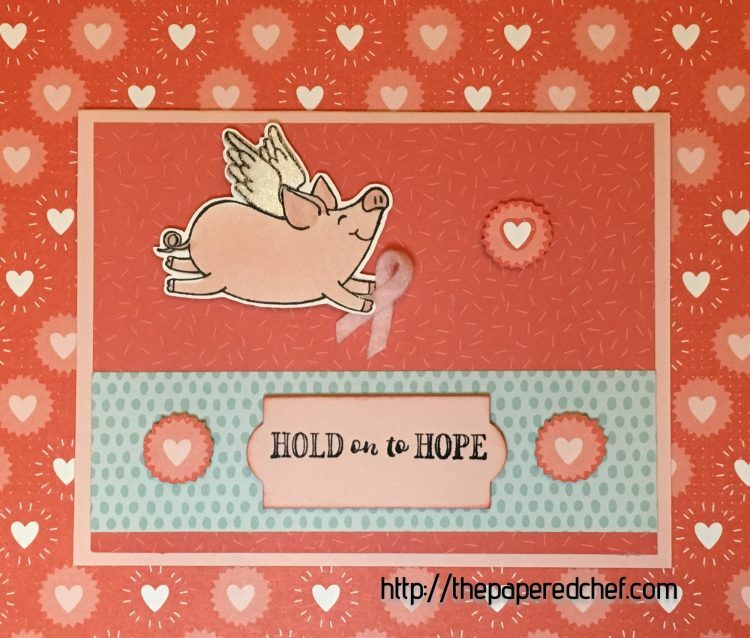 Add a little heart to the pig’s hand which was cut out using the Bubbles & Fizz designer series paper.